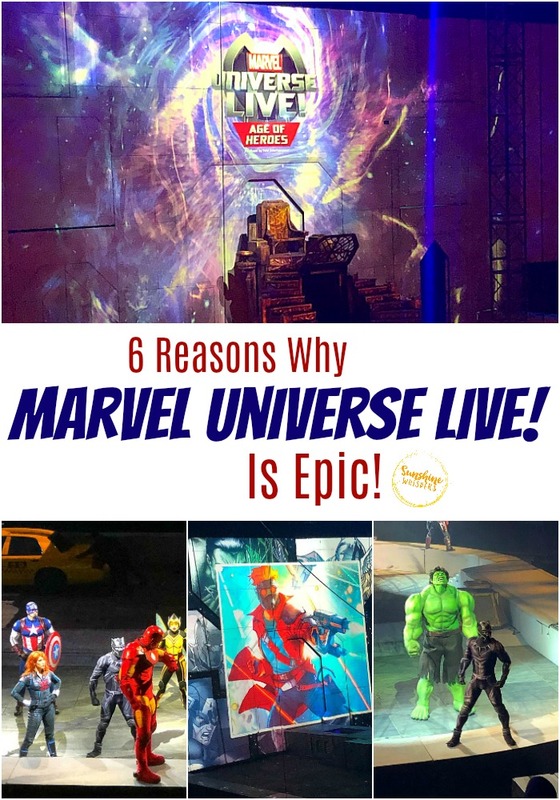 6 Reasons Why Marvel Universe Live Is Epic! To be honest, I had no idea what to expect. As a Mom of a Disney-princess loving 6 year old daughter, we were completely unfamiliar with the Marvel Universe (I know, tragic). Don’t get me wrong, as an adult, I love Marvel and have eagerly awaited all the movies. But if I quizzed my daughter on Spider-Man or the Incredible Hulk, I would be met with a blank stare. 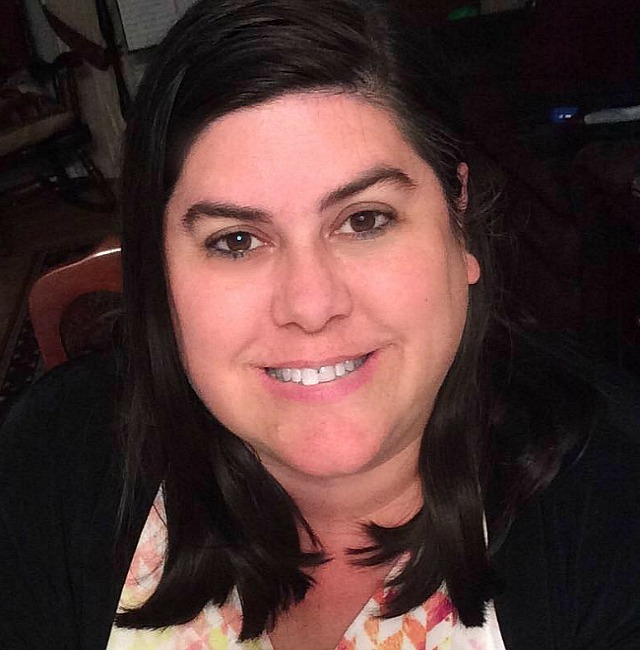 She knew nothing about the Marvel Universe of superheroes. 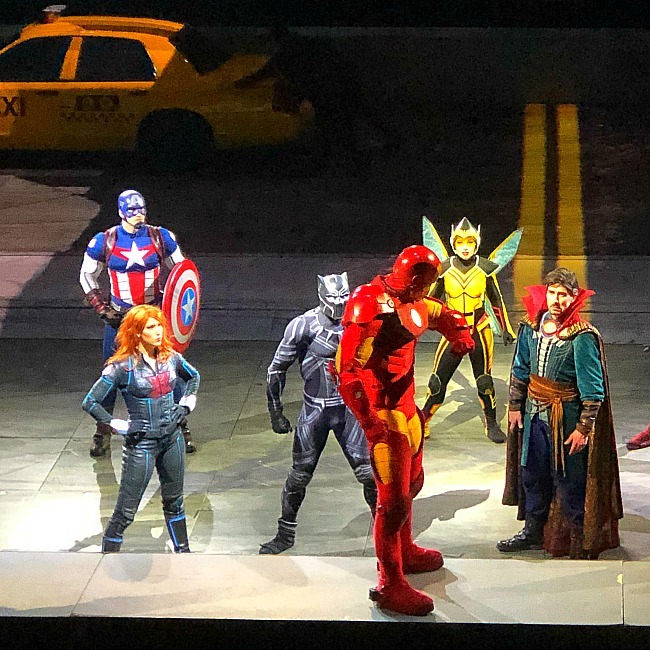 I tell you that to say this– Marvel Universe Live! is amazing and awesome even if you know nothing about superheroes. We had a blast! The show is amazing! If you have a few superhero lovers in your family, this show is a must see. 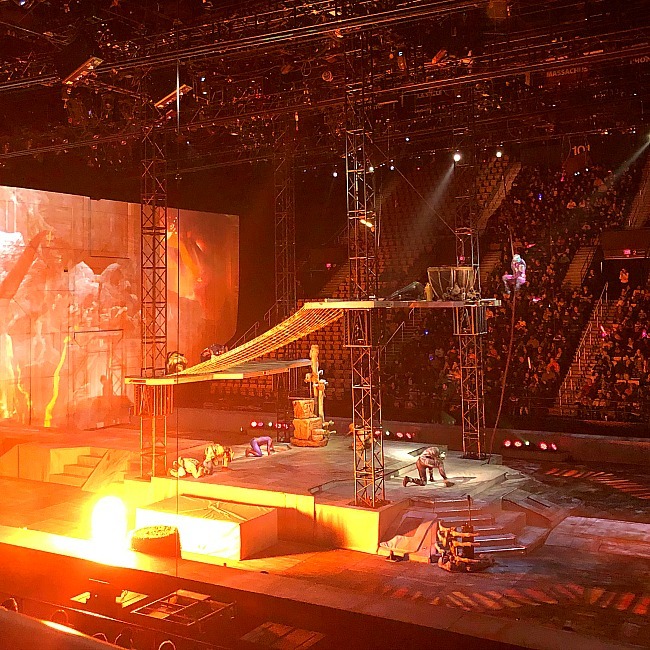 But even if your family is evenly split between superhero lovers and the princess tea party crowd, everyone in your family will enjoy this show. 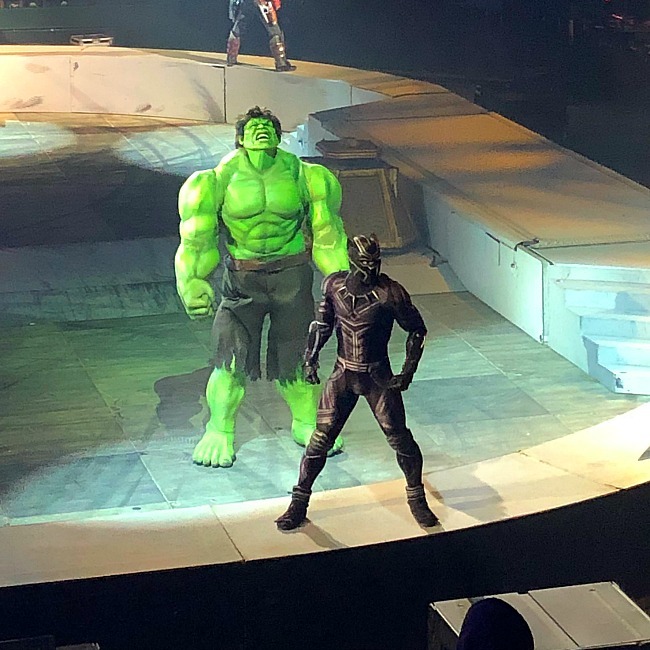 Here are some of the reasons we totally loved Marvel Universe Live! 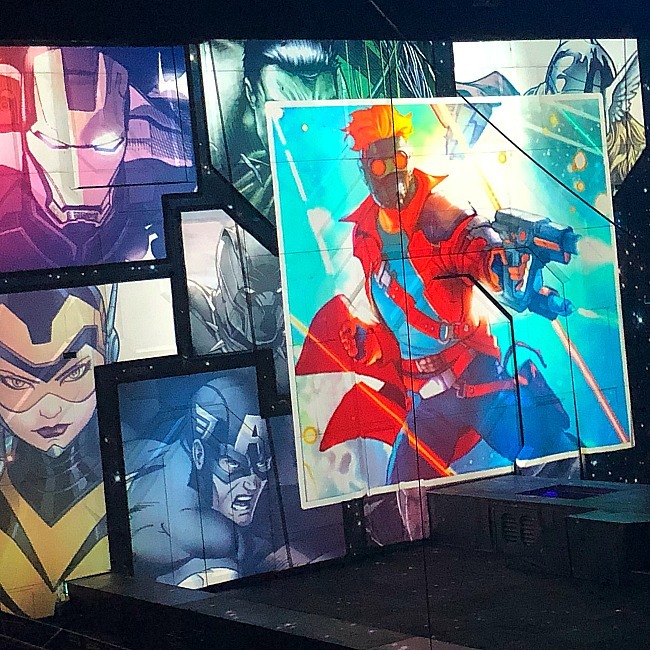 The set for Marvel Universe Live! is huge. We are used to Disney on Ice but were completely not ready for the scale of this production. You can’t get floor seats because the show takes the entire center of the stadium. Set pieces are huge, intricate, and really just plain cool. Plus, there are really gorgeous projections that span the entire front of the stadium and change to fit the story. I guess that is the point. But if your kids are really hoping to spot their favorite superhero, they will not be disappointed. All the superheroes in the Marvel Universe make an appearance. It is pretty cool how the show weaves them into the story. Cool stuff for parents too! So, this show is not all superheroes fighting villains. There is actually a story– with a plot. 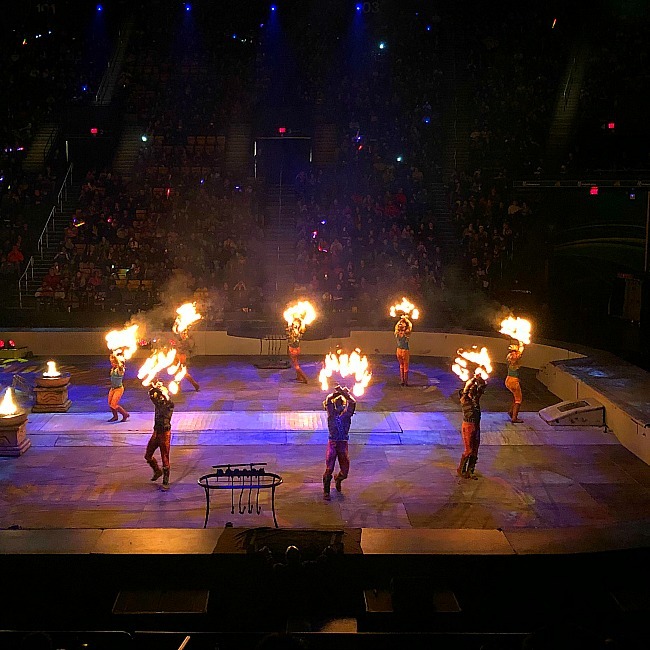 And in order to develop the plot there are cool effects parents will be jazzed with like a few Cirque Du Soleil-esque acrobatics and some pretty amazing fire dancing. Yes, there is flying. Spiderman whizzes all over the stadium. The heroes and villains fly and dance all around the stage. There are pyrotechnics and fighting.. lots of fighting. This entire show is geared towards cool stunts. You will not be disappointed. Speaking of not being disappointed, one of the coolest stunts involves motorcycles. This is not faked either. You will smell the gasoline as multiple bikes cruise around the stadium, making some pretty impressive jumps! Like there was any doubt. Of course the superheroes win! 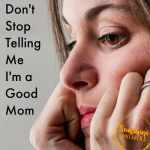 There is a brief minute where your kids might start to worry, but make no mistake, this show ends on a very positive high! We loved Marvel Universe Live! It was a great way to introduce our daughter to superheroes. And now we have a whole list great shows for Family Movie Night! 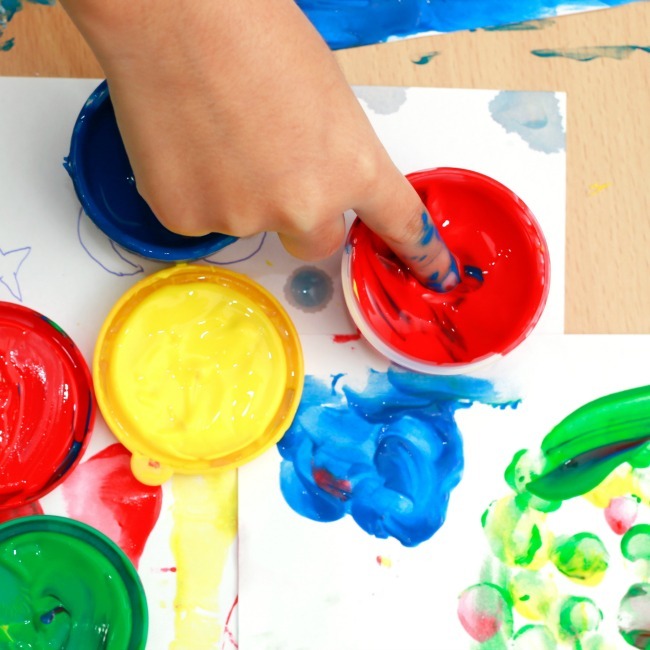 If you would like more information about the show, click here!